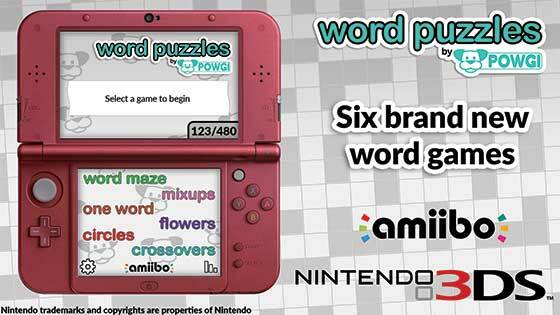 When do you publish WORD PUZZLES 3DS to the NINTENDO 3DS eShop? We still don’t have a definite release date, but we’re hoping for later this month! The AVAILABLE ON NINTENDO eSHOP button did not work. The game isn’t released yet. It will be available from 28th January in Europe. North America release date TBC. The release date for USA and Canada is February 11th!